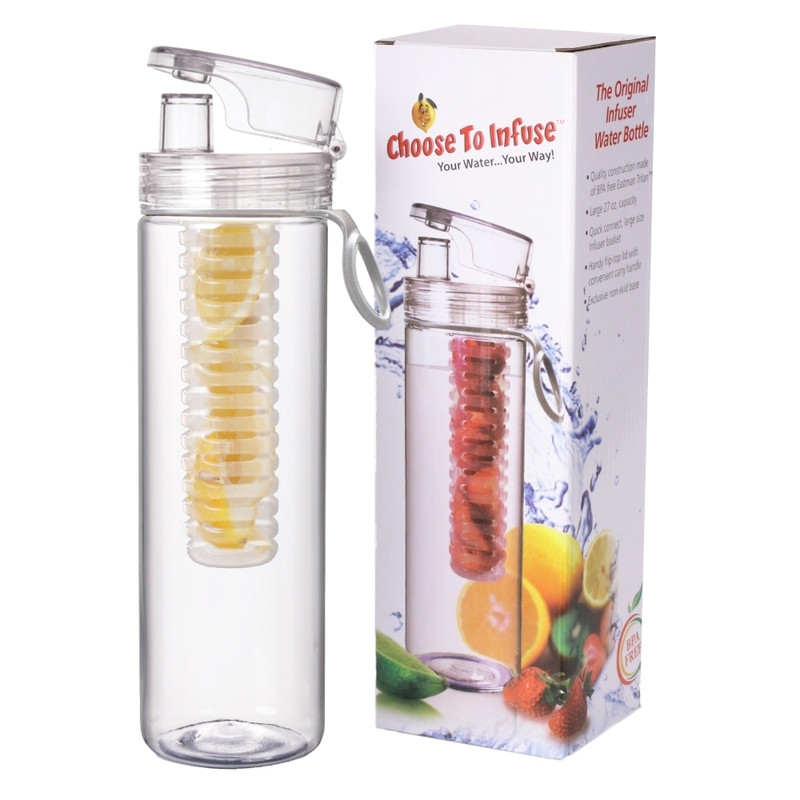 Choose to Infuse... 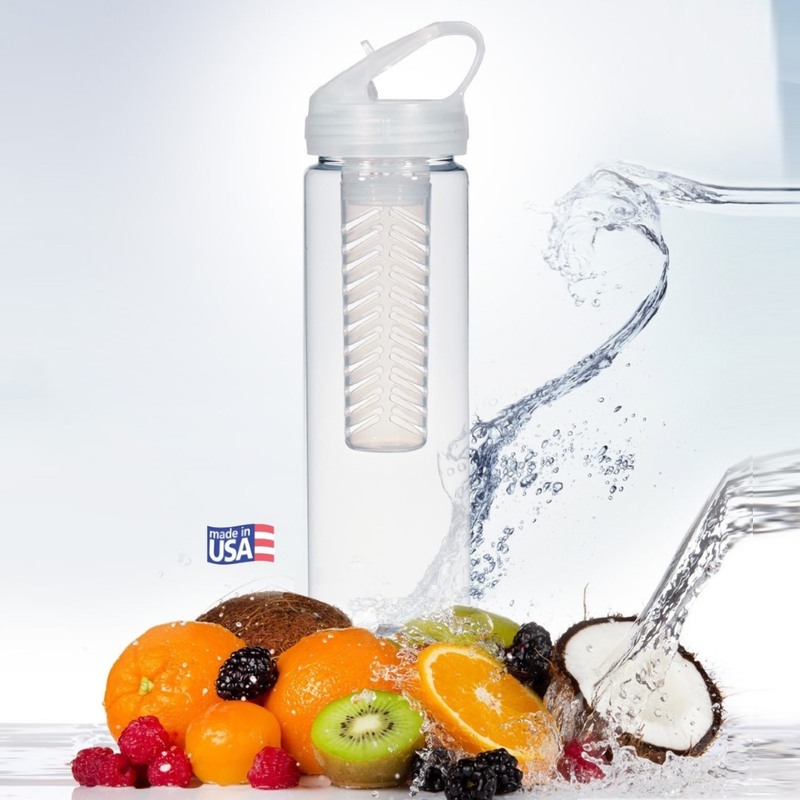 Your Water, Your Way! 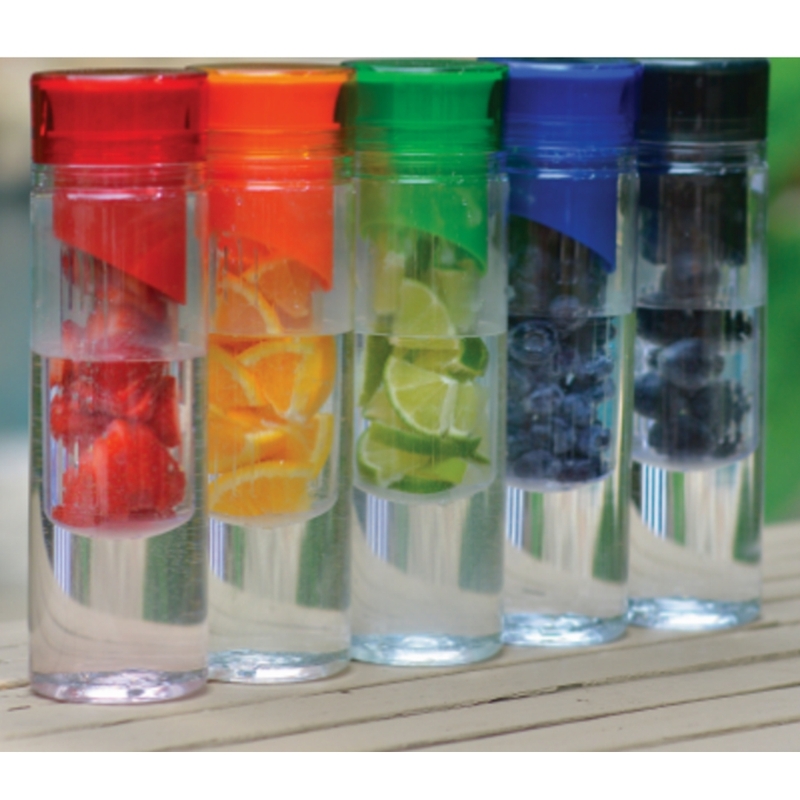 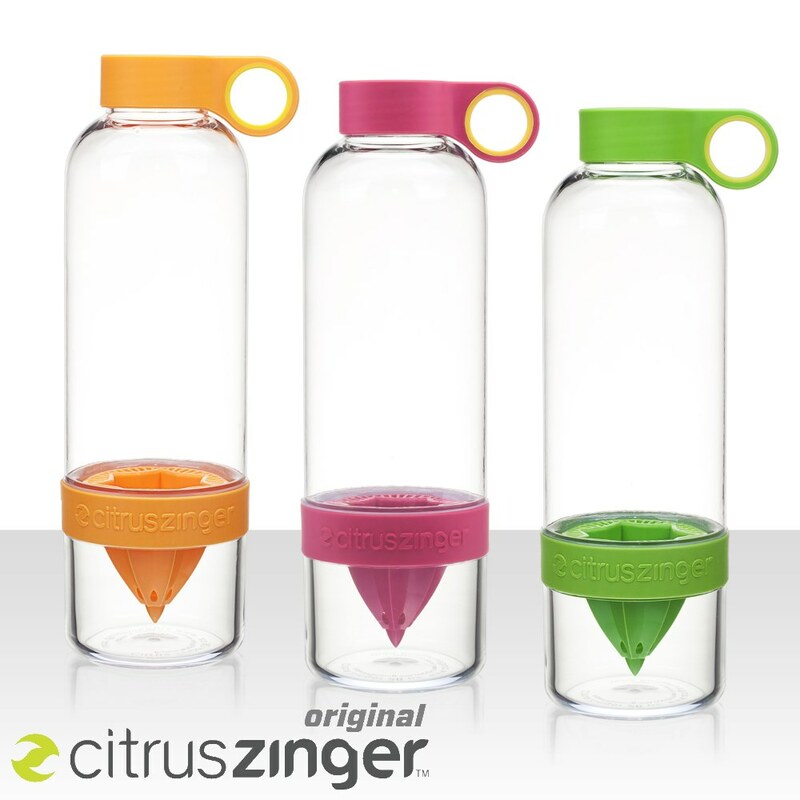 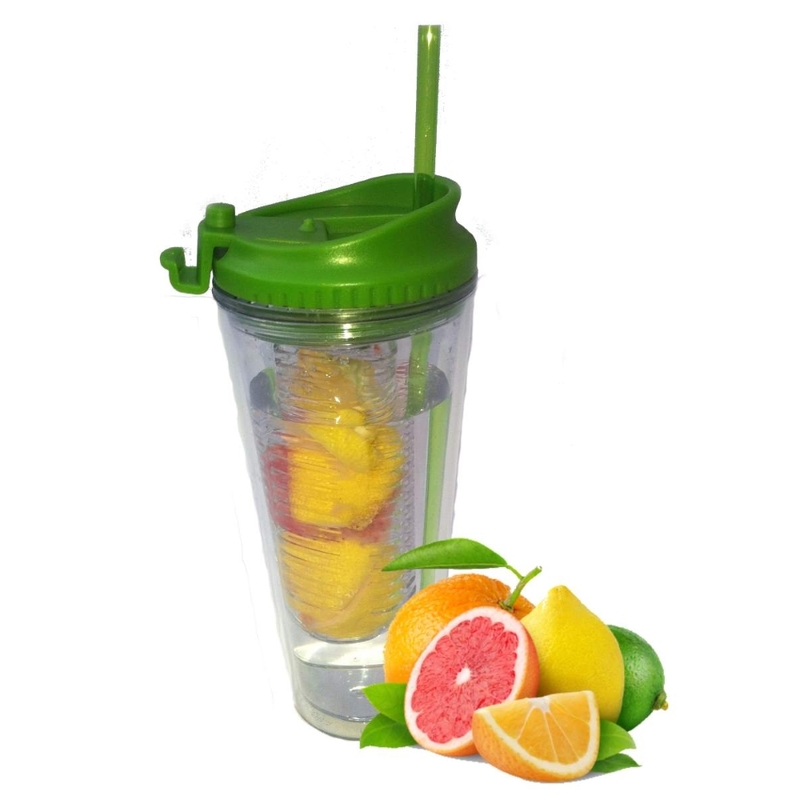 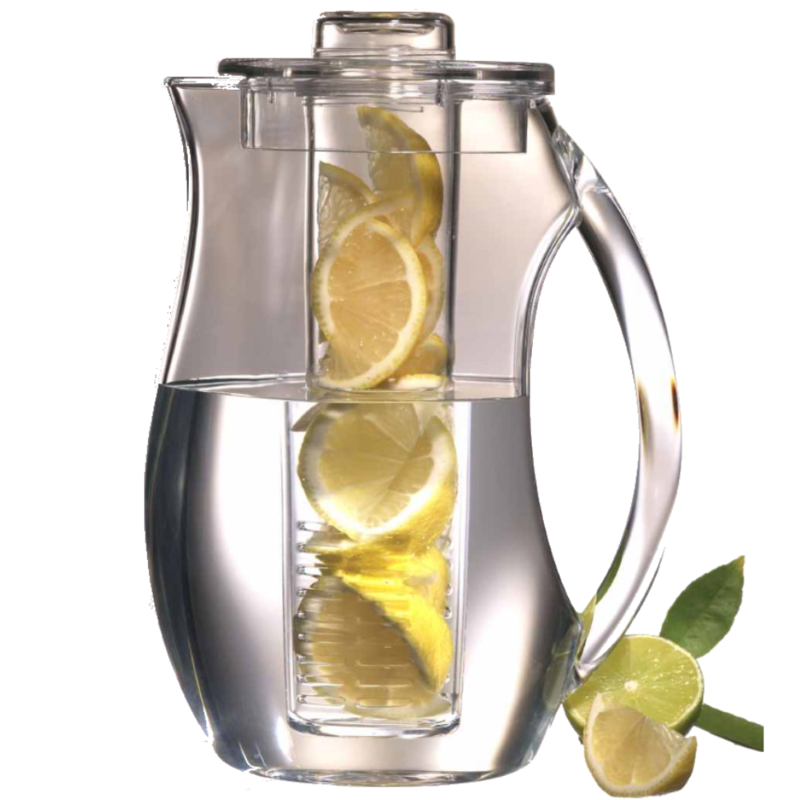 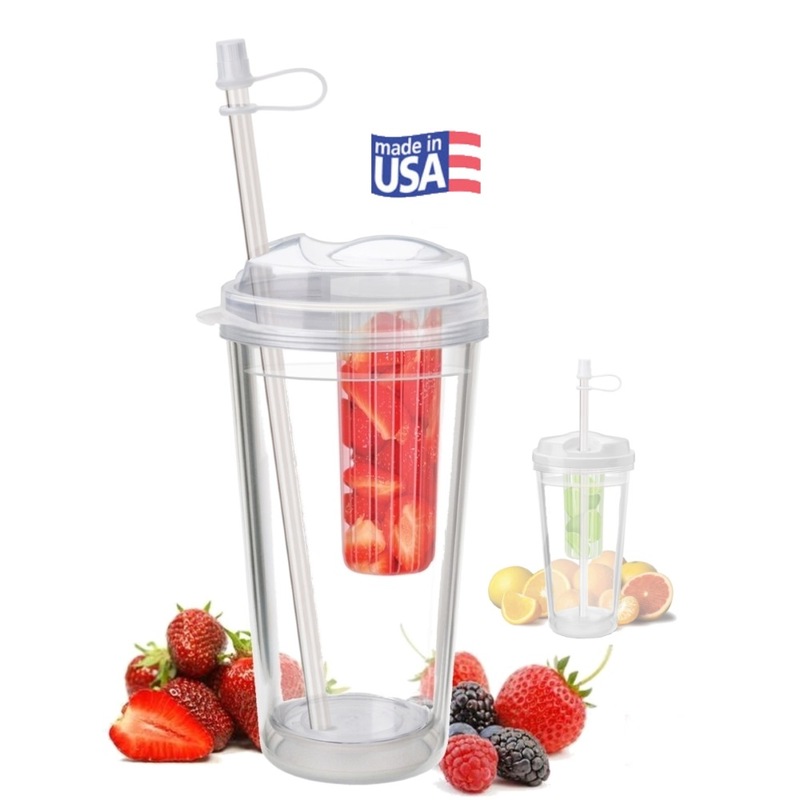 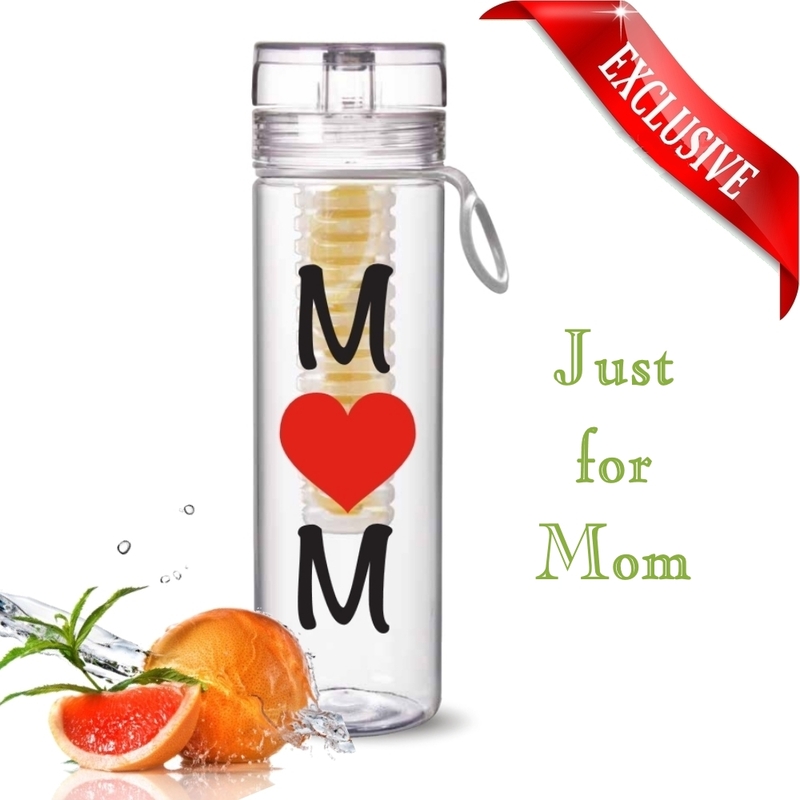 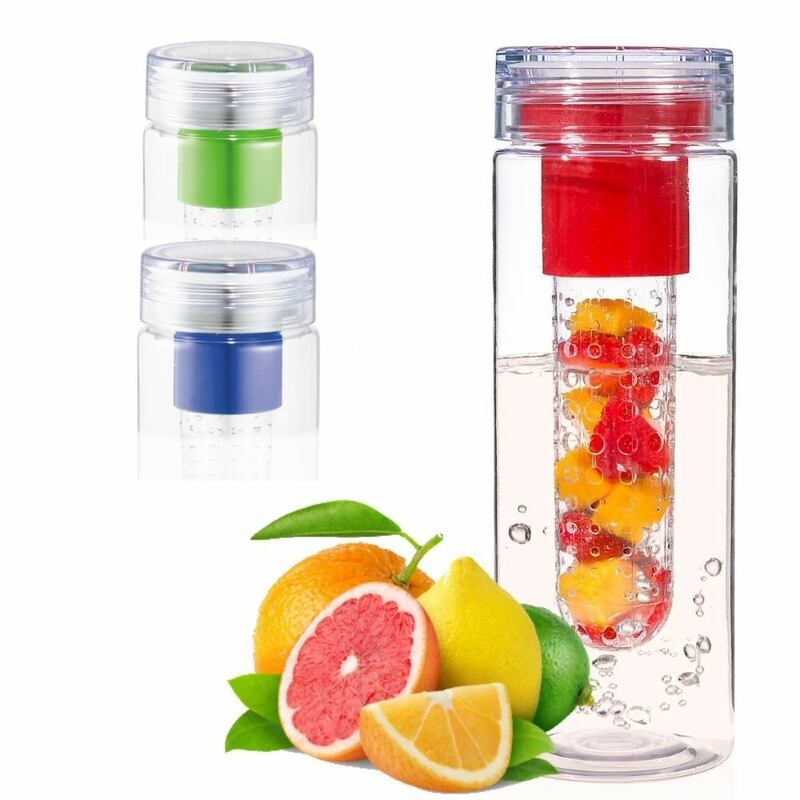 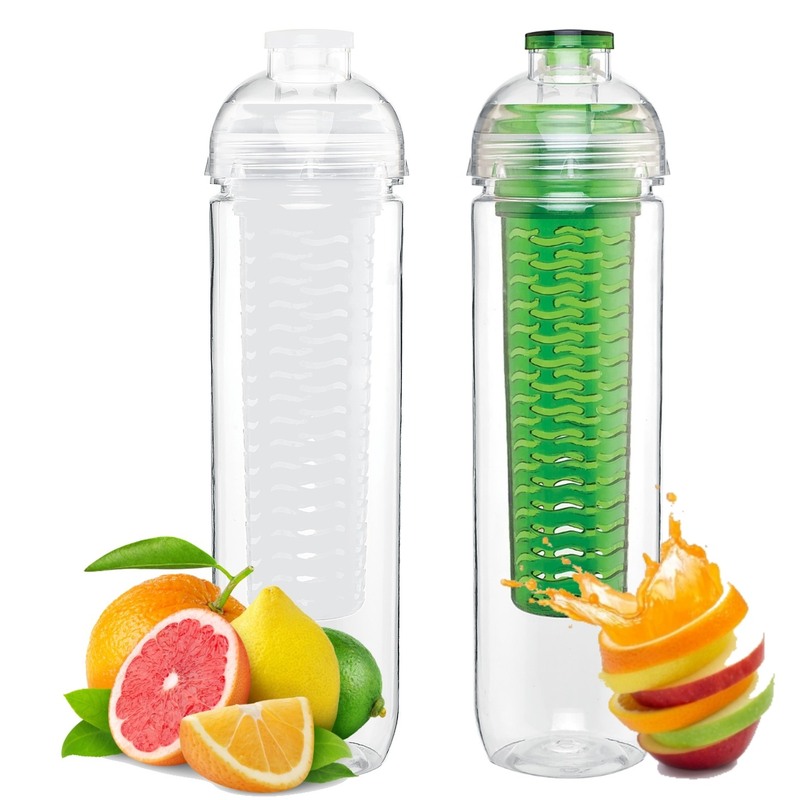 Infuser Water Bottle just for Mom!